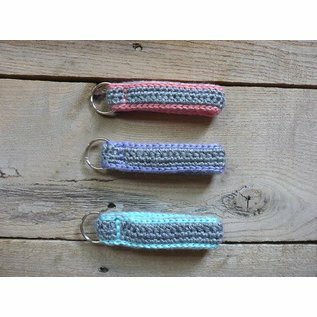 These funcional, cute, and stylish key chains make a great gift for yourself or a friend! Made in New Hampshire. 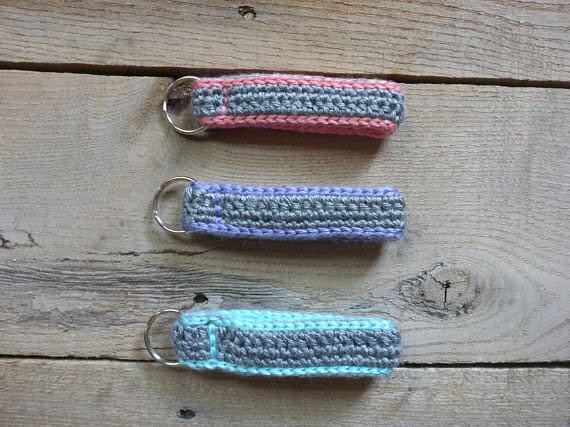 These funcional, cute, and stylish key chains make a great gift for yourself or a friend!